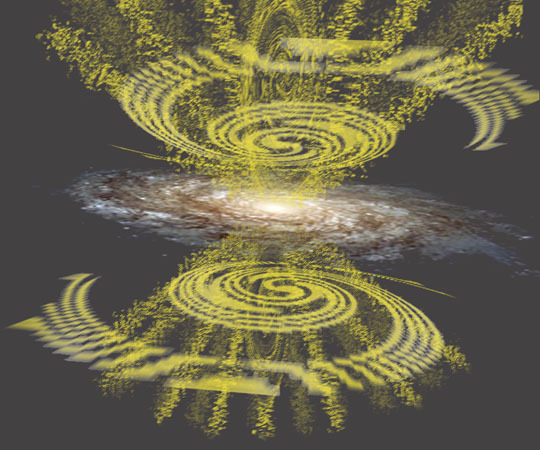 The Azium intimated by the Expansion ( ) of the Galaxy. .
family's family, the Family of Life!